Yealink is widely acclaimed as the leading provider offering wide range of video, audio and collaboration experience solutions. Yealink Video Conferencing System in Kerala have been designed to integrate easily with various server platforms which can be used with any communication environment. 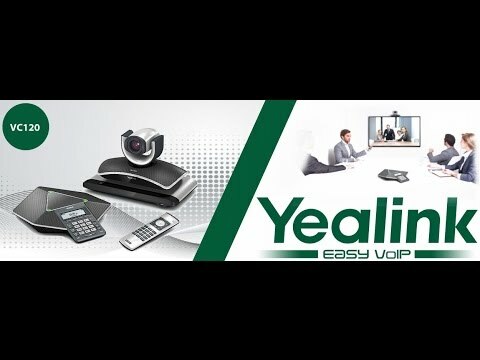 Yealink delivers cutting edge video conferencing solutions categorized by high quality, rich features, good user experience, easy placement and cost effective performance. These solutions help business enterprises to enhance communication efficiency and to reduce communication costs.